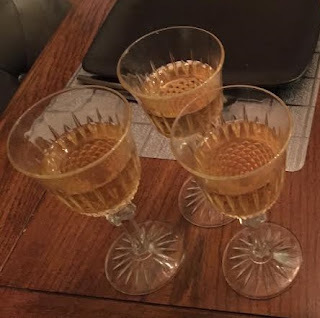 There is sparkling wine, and there is Champagne. There is Champagne, and then there is Champagne Salon. 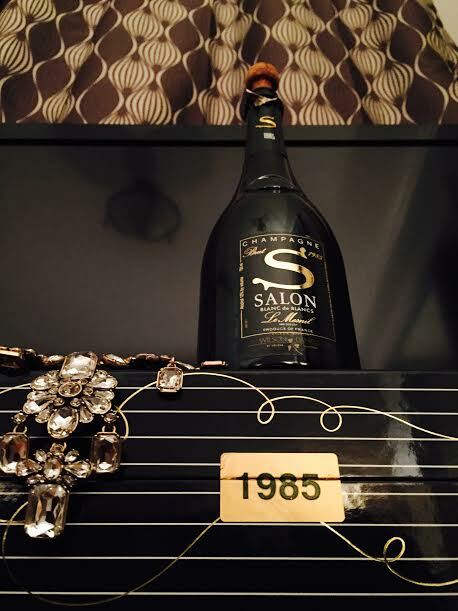 To call it exceptional is an understatement; the House of Salon is a brand with a singular focus on excellence having produced just 37 vintages in the 20th century, and to this day runs in homage to the vision of its founder, Eugène Aimé Salon, who created the inimitable Champagne in 1911. Unarguably, Champagne Salon is considered one of the greatest on the market with the 2004, 2006, 2007 and 2008 vintages still maturing in Salon's cellar. We were fortunate to be gifted a bottle of the 1985 vintage -- one of just 35,000 produced and whose market price ranges from C$850-C$1500 per bottle -- described as the Millennium Miracle. Why was that the case? While a 1985 vintage, it was held to mature in the cellars till 2000. The colour was golden, the aromas revealed notes of vanilla, and walnuts and matches. In the mouth it was well balanced with equal measures of cream, acidity and minerality. The blanc de blancs style was rewarding and the taste of the Champagne reminded me of a Puligny Montrachet Grand Cru (while acknowledging it as being harvested from Le Mesnil-sur-Oger commune in the Côte des Blancs subregion of Champagne rather than the Puligny-Montrachet commune in Côte de Beaune of Burgundy). 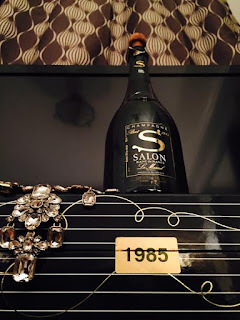 The final sense was one of softness and persistence; it was a simple illustrations of why Champagne Salon vintages are endowed with aging potential. It has been ready to drink since the turn off the millennium and the effervescence remained lively. 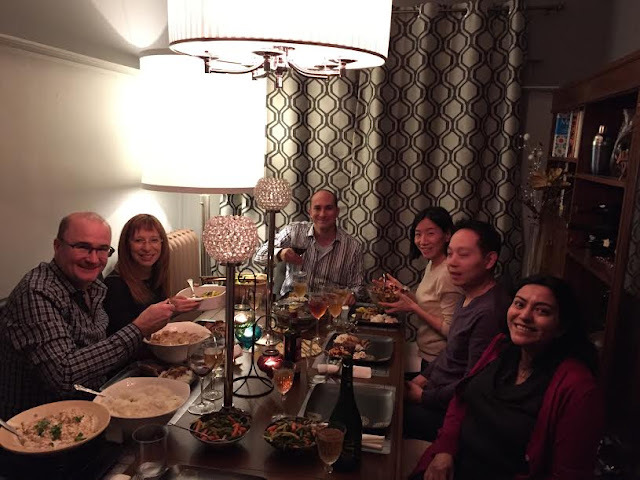 We drank it in the company of dear friends. Verdict: Highly recommended if you are one of the fortunate ones to savour it.